Former NWS guest author A.J. 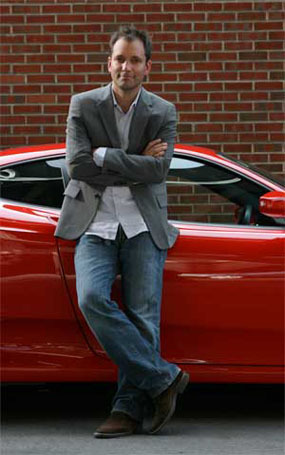 Baime (September 2014) to head up “The Drive,” a new Internet site for car fanatics. Read all about it.